I've led creative brand and content partnerships with companies like Whole Foods, American Express, West Elm, the American Museum of Natural History, and Amsterdam's iconic Rijksmuseum. 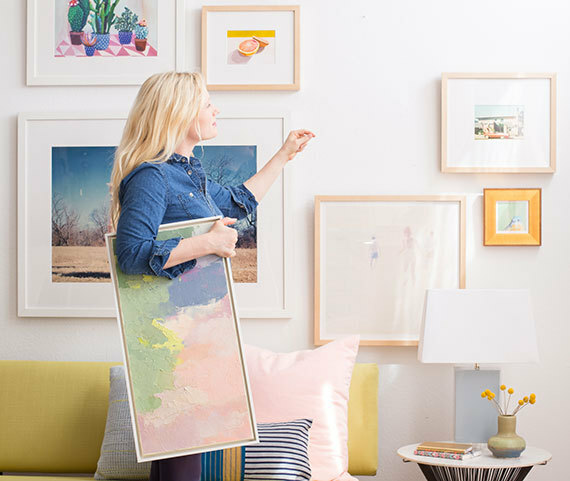 Etsy partnered with American Express OPEN to encourage shoppers and small businesses to discover and showcase the local artisans in their communities on Small Business Saturday. In this partnership with Whole Foods Market, we highlighted Etsy’s community of independent artists and designers online and in Whole Foods Market locations around the world. In cooperation with the Rijksmuseum Amsterdam, we asked Etsy sellers to create fashion products inspired by art pieces from the museum’s collection. The result? An exhibition of extraordinary creations that combined Dutch Golden Age art with modern fashion design. I've created mutually beneficial brand partnerships and sponsored content campaigns with influencers like design blogger Emily Henderson, bestselling author Elizabeth Gilbert, and personalities like Nick Offerman.